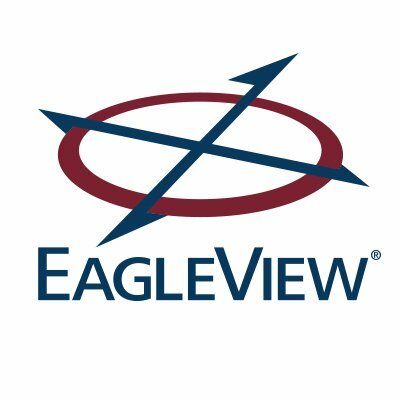 EagleView Technologies, a Bothell, Wash.-based provider of aerial imagery and property data analytics, received a new equity investment of undisclosed amount. The transaction is expected to close in Q3 2018. 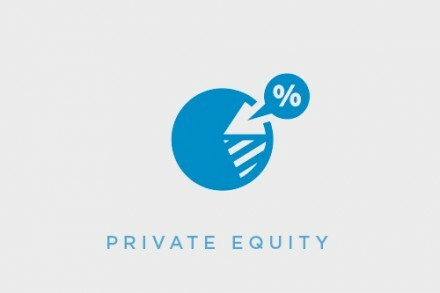 Backers included Clearlake Capital Group and Vista Equity Partners. The company intends to use the funds to scale its aerial image capture platform, advance its artificial intelligence and machine learning capabilities, launch new data analytics and workflow platforms across all existing market segments, as well as expand into new markets and geographies. Led by CEO Rishi Daga, EagleView provises aerial imagery and machine learning derived property data analytics solutions for government agencies, insurance carriers, roofing contractors and energy utilities. Using patented image capture techniques, 3D aerial measurement software and machine learning processes, the company allows customers to answer questions related to millions of properties throughout the world, to reduce field visits and to adopt faster, safer and more cost-effective workflows.